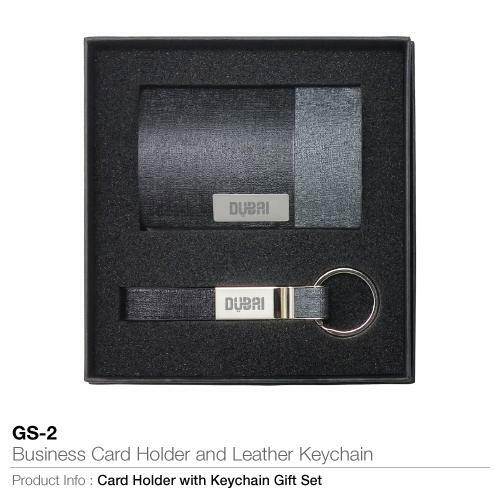 Luxury gift set business cards holder with leather keychain is really important however why not make them safer with an amazing business card holder. A Sophisticated corporate gift set is a curve designed case used to pile individual cards like Business card, credit or identification card. Hard smooth cleaned chrome completing is a stainless steel with secure attaching case for easy access. 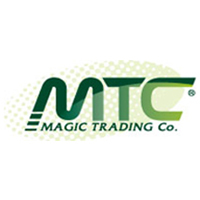 This promotional gift set not only holds card holder but a beautiful leather keychain that comes along with it which gives it a great match and gives this set one of a quality look because of the standardized material used in them. This gift set carrying card holder and keychain can be used to offer to the staff on their great effort as well as it can be used in any sort of ceremony in business companies that’s why it’s mostly preferred by them. This card holder gift set can also be printed with your name or company’s logo in order to promote your brand and would be worth a shot that we guarantee because of the quality stuff that we’ve used. People always admire gift set with a quality material and a decent look.